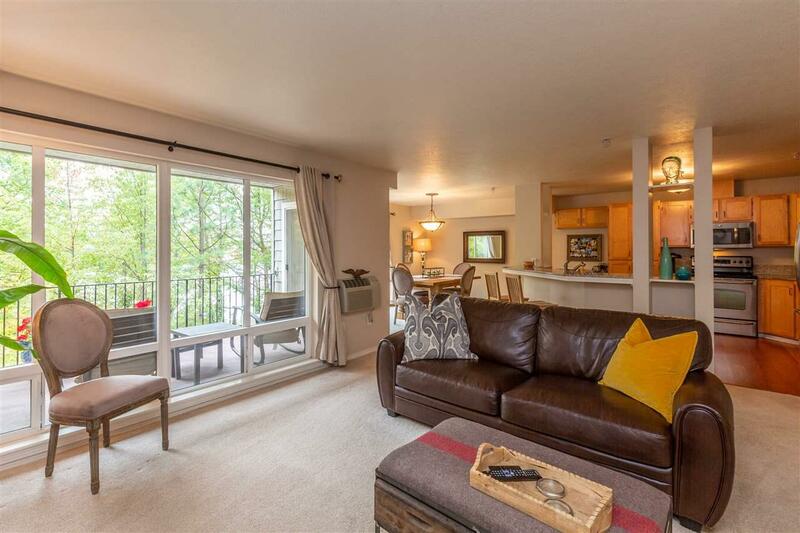 Enjoy territorial views from this second floor unit of Rockwood Condominiums. 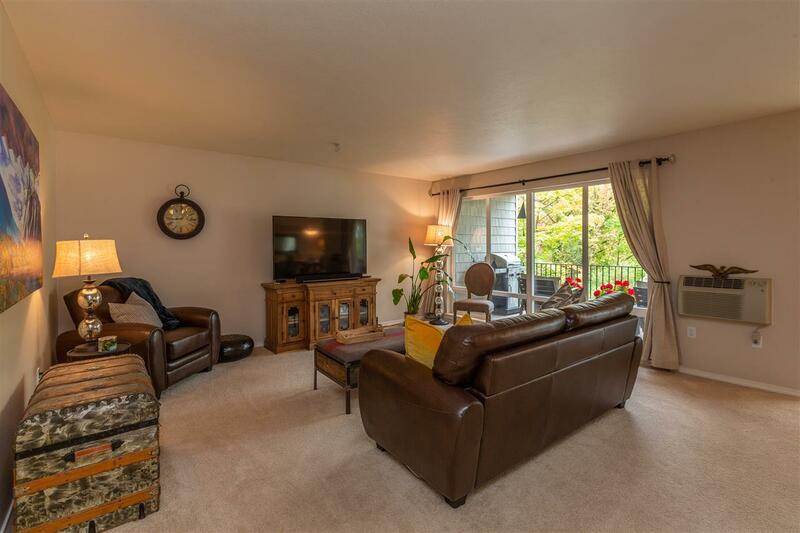 Great no-maintenance living in this fantastic, upgraded 2 bed, 2 bathroom condo. Great room concept w/ large windows & private patio, beautiful granite kitchen w/ SS appliances, hardwood floors & granite baths. Newer: H20 tank, drapes, blinds, lighting & microwave. 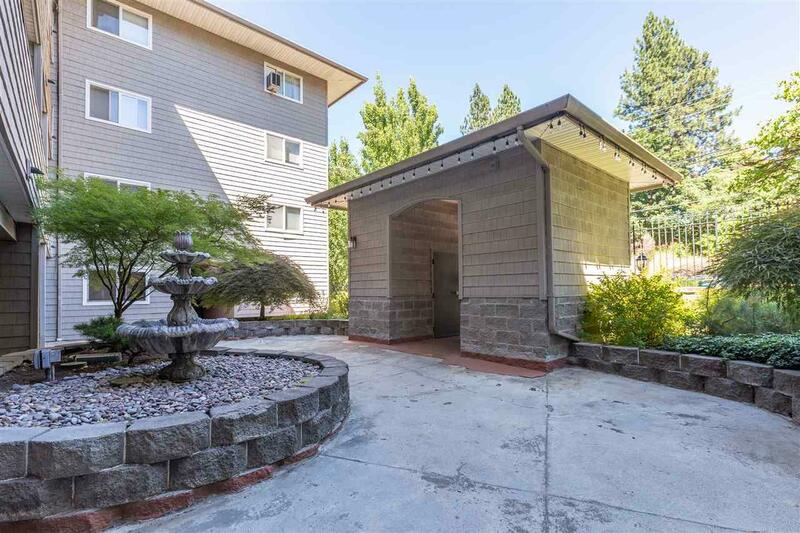 Gated w/ elevator, work-out room, heated driveway & under-building parking (2 spaces). 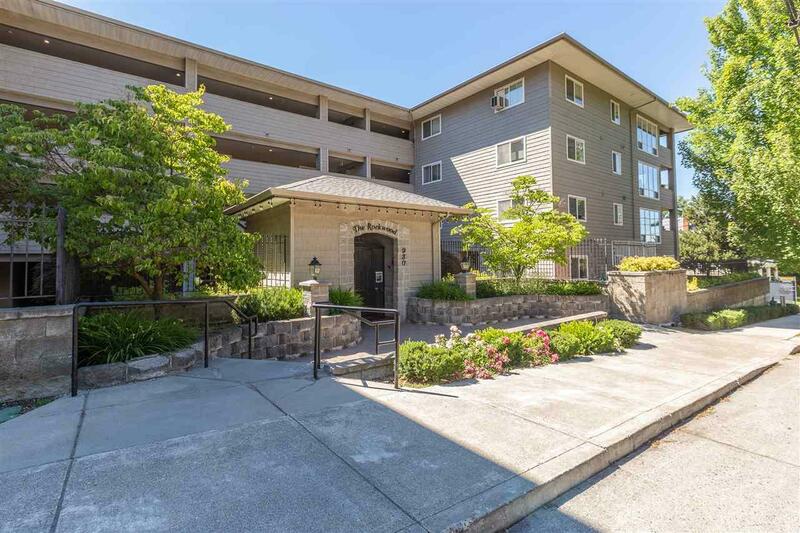 Convenient access to downtown, hospitals, freeway, University district & airport.